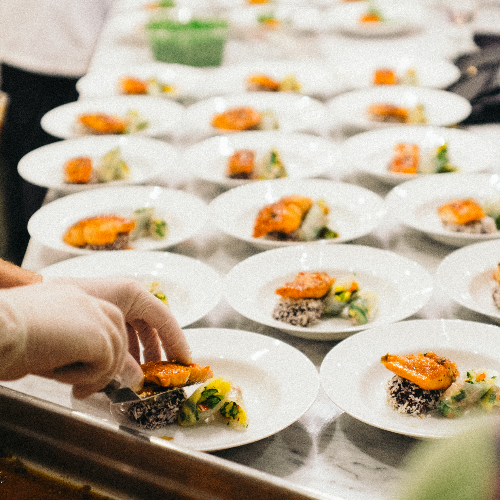 #CG Dinner Club is 1 part cooking class, 2 parts cocktail party and 100% fun. This monthly dining experience offers delicious, innovative, and artfully prepared cuisine in a fun, interactive environment. 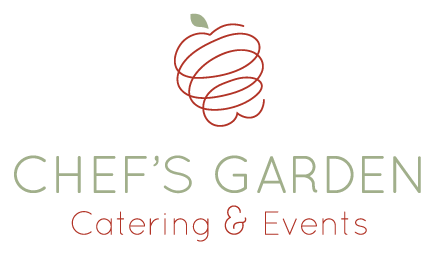 This food experience is brought to you by The Chef's Garden catering and Events and showcases Chef Jamey Evoniuk's cuisine. Doors open at 7:00pm and begins with appetizers, followed by a 3 course, small plate tasting menu that includes an interactive chef demo. Beer and Wine will be available for purchase or BYOB.